Gary Neville has admitted that he wasn’t impressed with Paul Pogba’s Instagram post in the immediate aftermath of Jose Mourinho’s sacking at Manchester United last month. The France international has enjoyed a promising return to form over the past few weeks since interim Manchester United boss Ole Gunnar Solskjaer took over the reins from Mourinho in December. 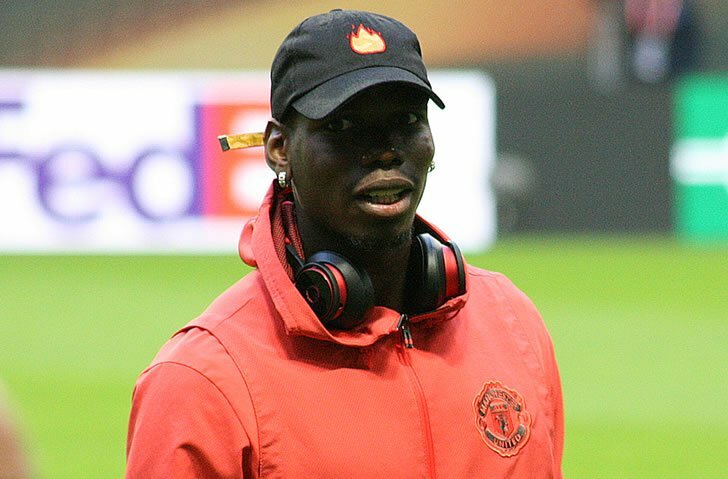 Pogba has scored four goals and has made three assists to help Manchester United record four successive Premier League victories and reignite their top-four challenge. The 25-year-old made two assists in a 5-1 win at Cardiff City in Solskjaer’s first game in charge before Pogba scored two goals in a 3-1 victory over Huddersfield Town. The World Cup winner continued his goal-scoring run by netting two times and making an assist in a 4-1 win against Bournemouth to highlight his importance to Manchester United. Pogba had a relatively quiet night by his standards on Wednesday when Manchester United edged to a 2-0 win against traditional Premier League rivals Newcastle United. The France international fell out of favour under Mourinho and failed to start the Portuguese head coach’s last three Premier League games in charge. Pogba uploaded an ill-advised cryptic post on Instagram in the hours after Mourinho’s sacking. While it was suggested that the social media activity was unfortunately scheduled in advance of Mourinho’s exit, Manchester United legend Neville isn’t so sure. “Everyone always concentrates on Pogba,” Neville told Sky Sports. “I only had one problem with Pogba and that was his post [on Instagram], which I think was disrespecting Jose Mourinho on losing his job. “We know it didn’t come from the club, we know it didn’t come from Adidas. My view personally was that it was disrespectful to someone who had lost their job.